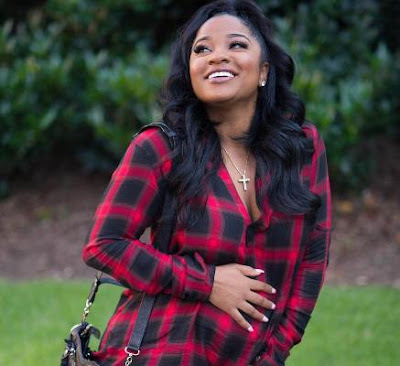 Toya Wright, Lil Wayne's ex wife and mother of his first child, is pregnant with her second child. Rumors of Toya's pregnancy first started to surface last week, but the 34-year old has since confirmed them herself on Instagram. Toya had her first child, Reginae, at age 15, when Lil Wayne was 16 in 1998. They got married in 2004 and separated in 2006. Lil Wayne has gone on to have kids with other women. Toya got married to producer Memphitz in 2011, but the two later divorced in 2015. Although not yet verified, rumors has it that the father of Toya's child is a sports manager named Robert "Red" Rushing.